The story of an underdog. 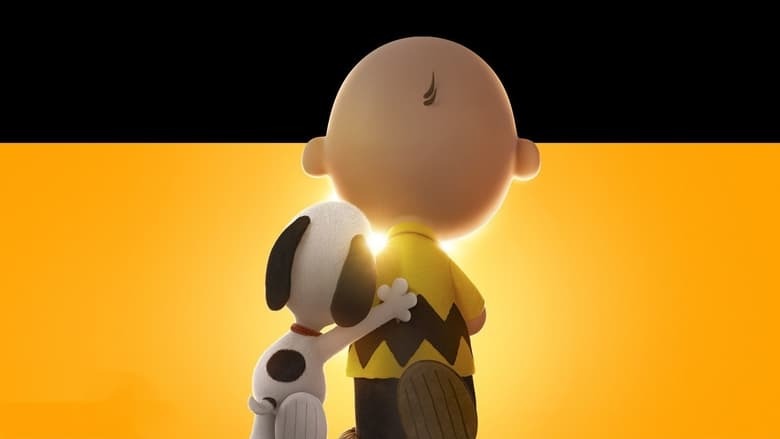 And his dog. 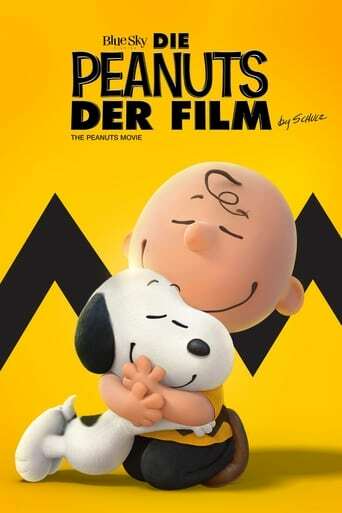 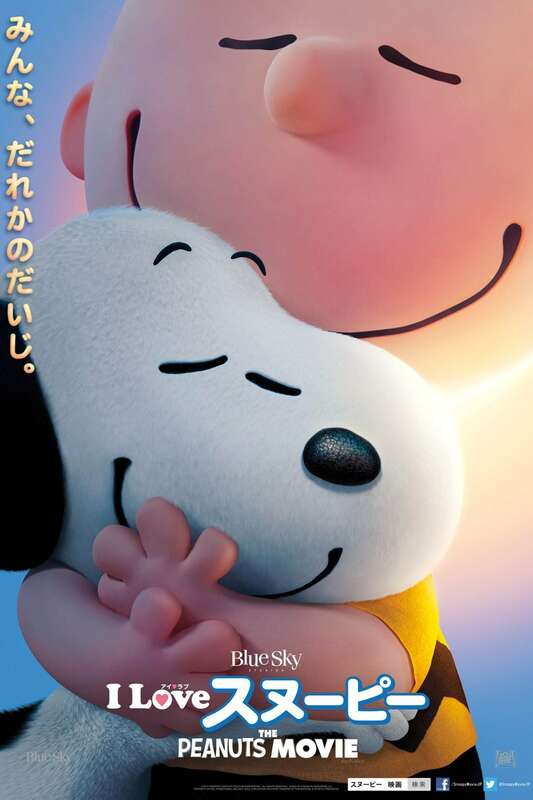 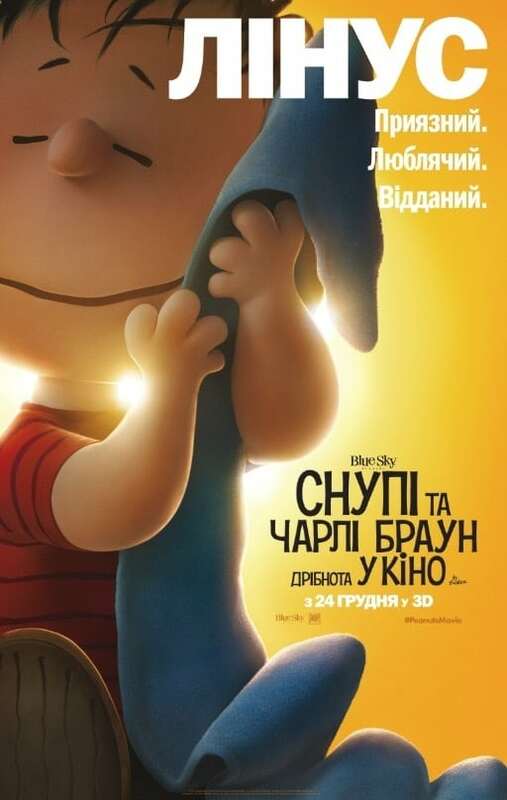 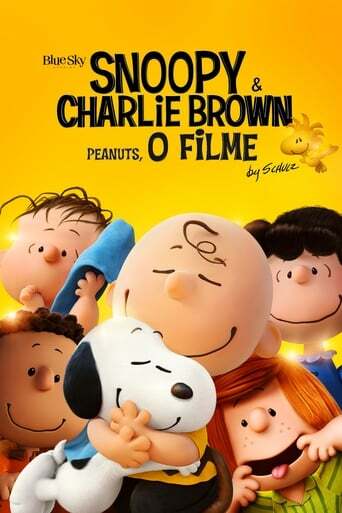 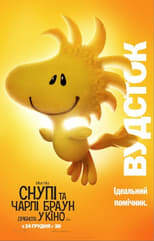 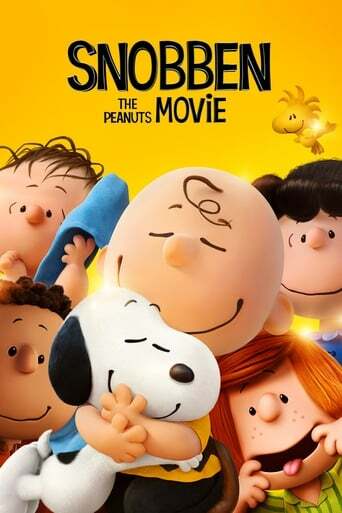 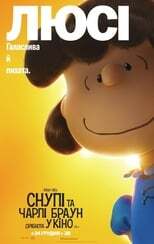 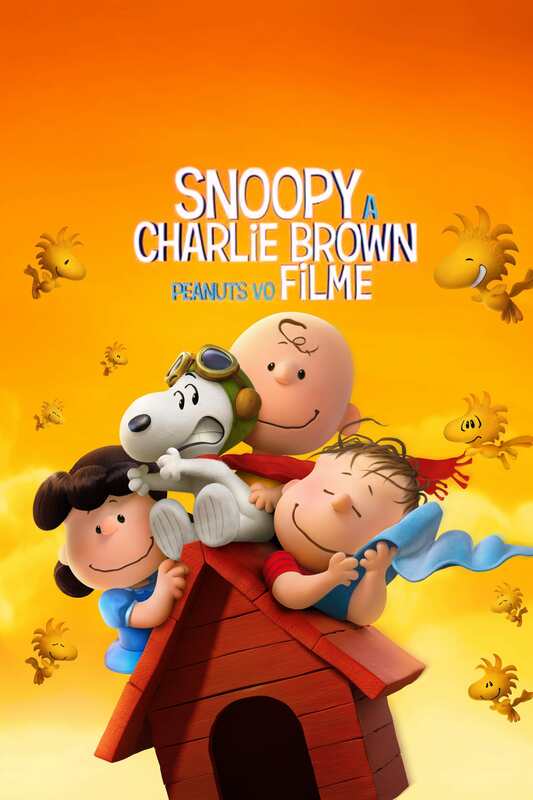 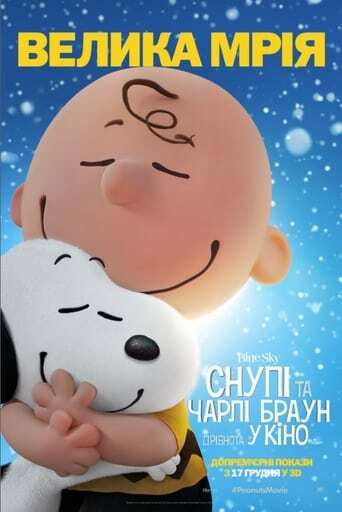 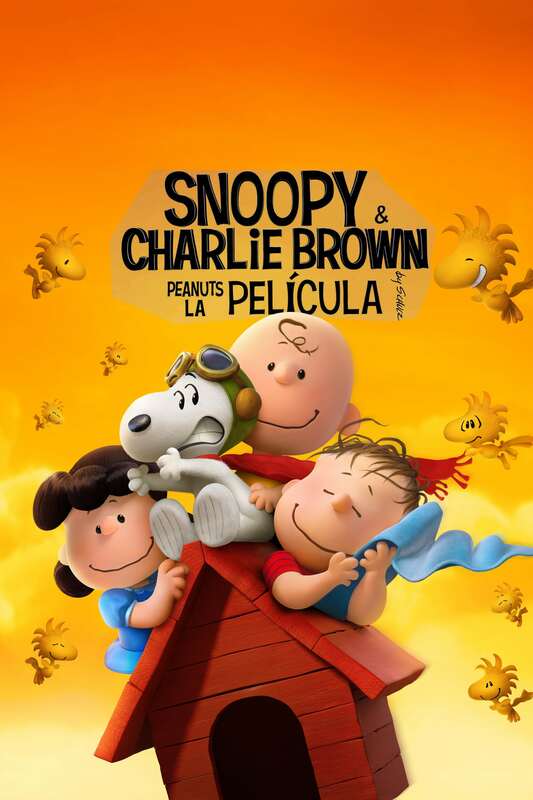 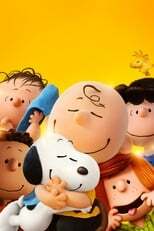 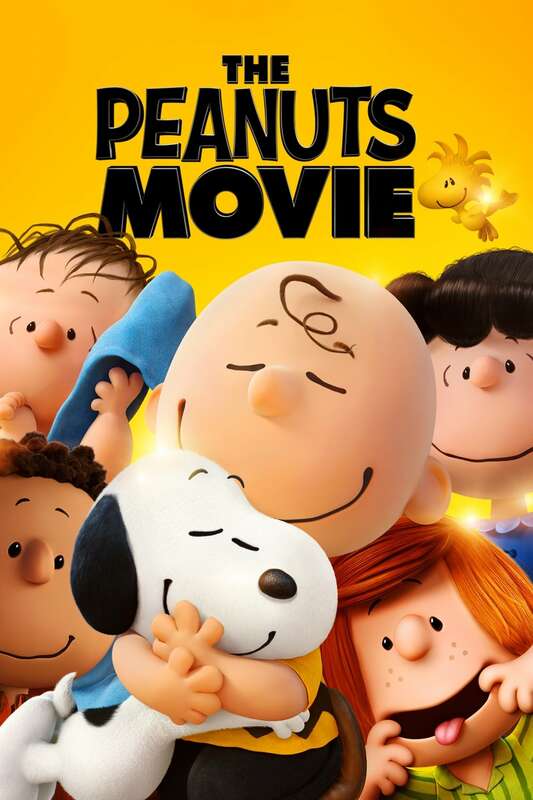 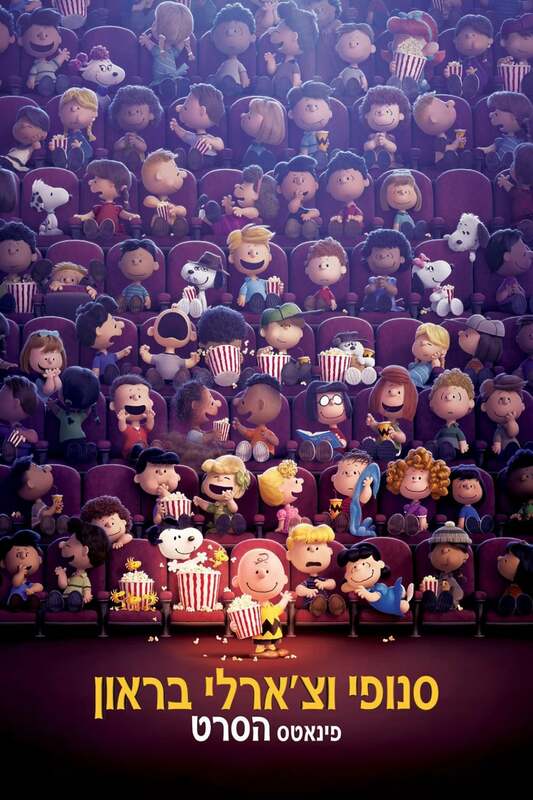 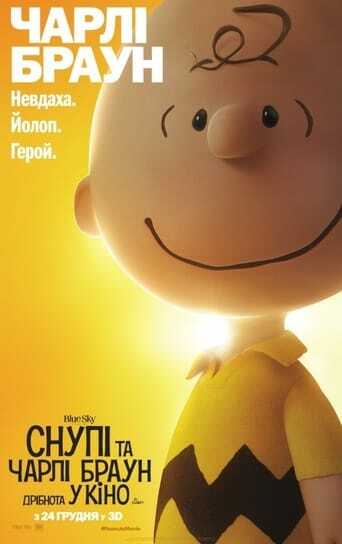 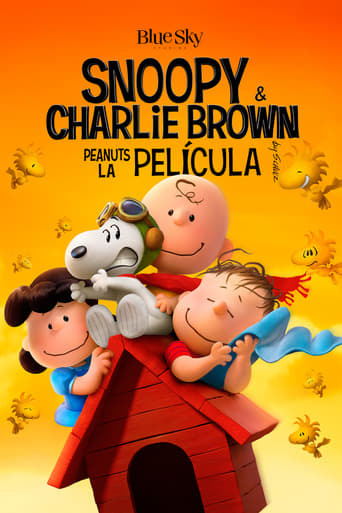 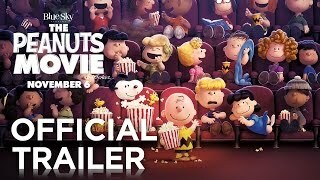 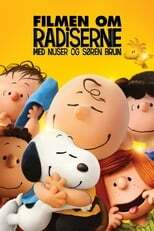 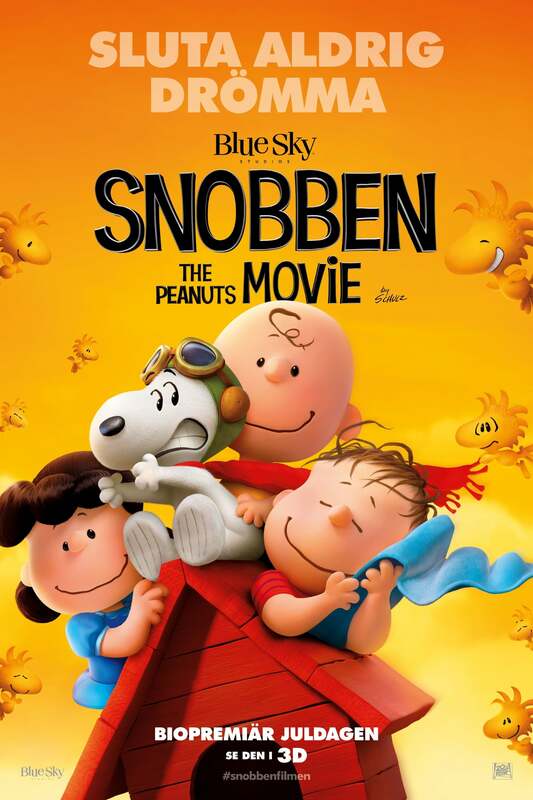 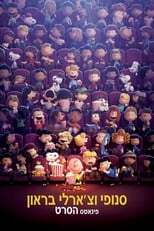 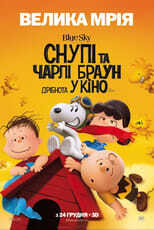 Snoopy embarks upon his greatest mission as he and his team take to the skies to pursue their arch-nemesis, while his best pal Charlie Brown begins his own epic quest.